Areas of Practice. 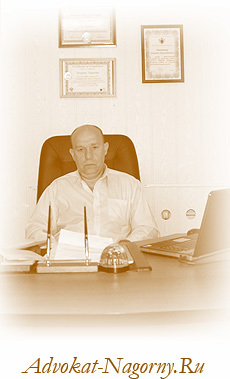 Evgeny A. Nagornyy attorney at law. Evgeny Nagornyy practices freely and ethically responsible and renders his professional services with legal problems on the base of confidentiality.